Keep your school, work, or gym locker organized while maximizing space! stack multiple units to create more than one shelf for easy access to all of your personal belongings, text books, and binders. This shelf does not require any assembly and features attached legs to insure strength and stability. Our customers have not only used this shelf in lockers, but they have also found uses for it in narrow closets, kitchens, or office settings. If you have any questions about this product by IRIS USA, Inc., contact us by completing and submitting the form below. If you are looking for a specif part number, please include it with your message. 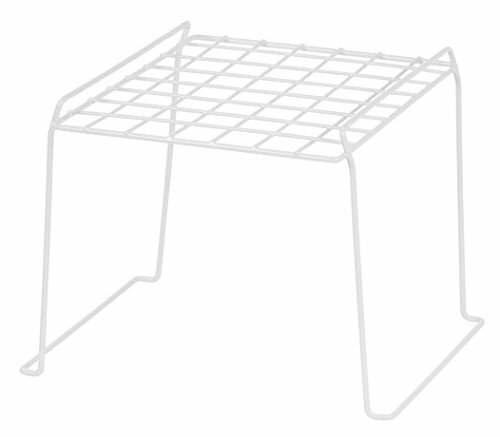 Jaken Co. SCB0650D 5 Shelf Storage Unit, 12" x 30" 60"